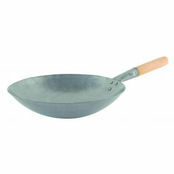 Wok Iron 350mm is also available in the following variations of colour or size. 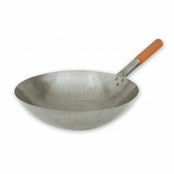 Below are other products that are similar to Wok Iron 350mm. 4.5/5 based on 3 ratings. 1 user review. 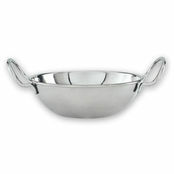 Nice solid metal handles on both sides of the wok. 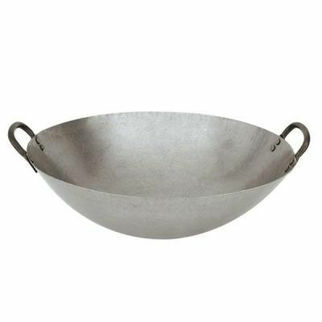 The wok is well made and looks like it will last a long time. 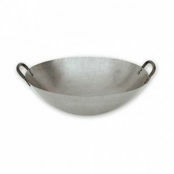 I like the thicker metal than used on some woks.